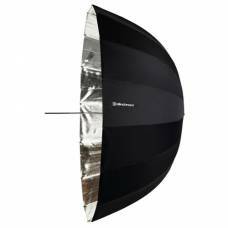 Transform and shape lighting to your needs with Elinchrom light diffusers, modifiers and reflectors. 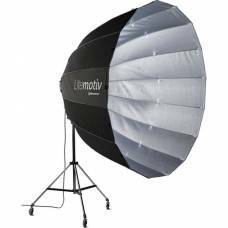 Elinchrom sets the standard among outdoor and studio photographers with a wide range of light shaping tools: Quality, foldable Indirect Litemotiv softboxes for easy setup and transportation, and sixteen-sided Litemotiv softboxes that create near-perfect circular catchlights. 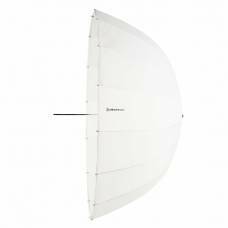 The Rotalux range includes quality squarebox, rectabox, stripbox, octabox, deep octabox, portalite softboxes, and accessories such as deflectors, speedrings and adapters. Lightweight deep and shallow umbrellas with fast opening systems for speed of use. 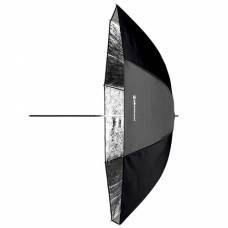 Reflectors and grids that are compatible with the entire Elinchrom studio flash system. 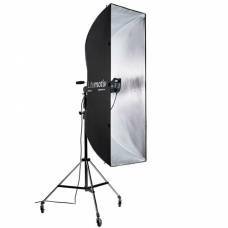 Special effect lighting accessories for sophisticated directional lighting in portrait and commercial photography. 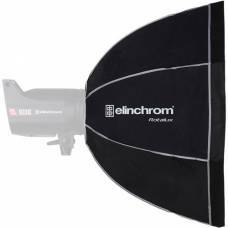 The Elinchrom Eco Budget Umbrella Silver is lightweight, easy to carry around and setup time is fast. 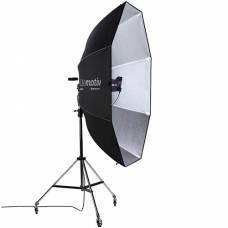 The Silver 105 cm Elinchrom Deep Umbrella is lightweight, easy to carry around and setup time is fast. Deep umbrellas offer the best of two worlds. It is lightweight, easy to carry around and setup time is fast. 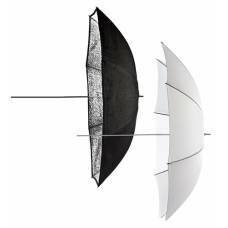 The Translucent Elinchrom Deep Umbrella is lightweight, easy to carry around and setup time is fast. 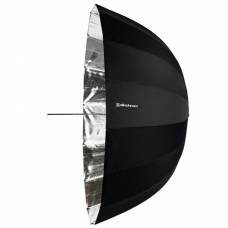 The Elinchrom Deep Umbrella Translucent is lightweight, easy to carry around and setup time is fast. 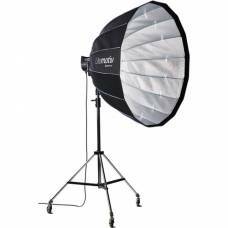 The Elinchrom Deep Umbrella White is lightweight, easy to carry around and setup time is fast. 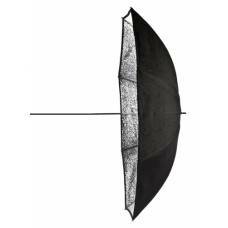 A deep umbrella provides you with the benefits of being lightweight and the ability of creating directional light. 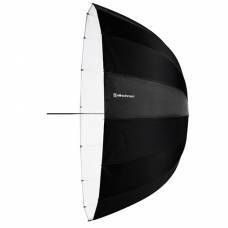 The Elinchrom Eco Budget Umbrella Set is lightweight, easy to carry around and setup time is fast. 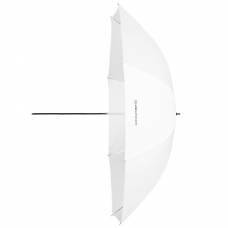 The Translucent Elinchrom Eco Budget Umbrella is lightweight, easy to carry around and setup time is fast. 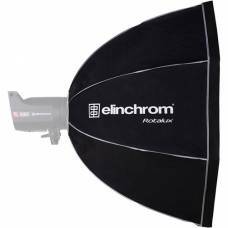 The Elinchrom Grid Reflector bayonets directly on the RQ & narrows the beam diameter. 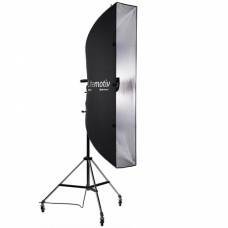 It provides photographers with even lighting, a 360º rotating system and both internal and external diffusers. This rectangular shape is useful for full-length portraits and offers extra flexibility. 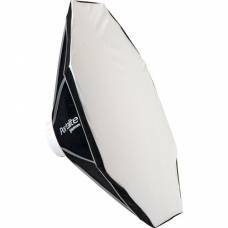 With its large flat reflective surface, it has become a favourite among portrait and product photographers. A strip light like the Elinchrom Indirect Litemotiv is typically used to separate the subject from the background. 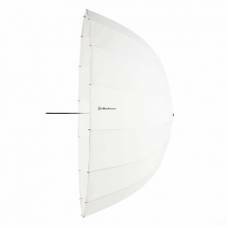 The double diffusion panels have been specially designed to produce very soft light. The double diffusion panels of the 190cm octa have been specially designed to produce very soft light. 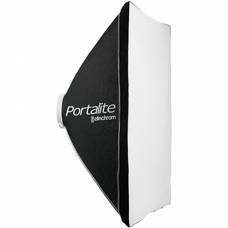 Portalite is a professional and low price alternative. 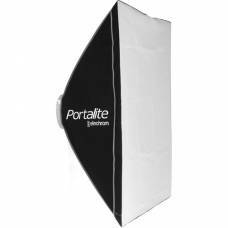 Small size softbox designed for portraits and product photography. 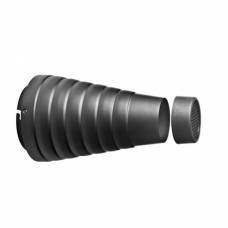 Ideal for head and shoulder portraits, products or for use in small spaces. 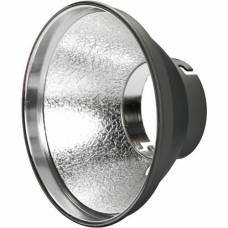 The narrow shaped Rotalux Deep Octa reduces the spread of light and offers sharper shadows. 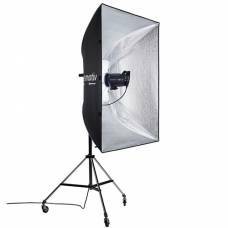 The Rotalux Deep Octabox is a favourite light shaper of many portraits and fashion photographers. 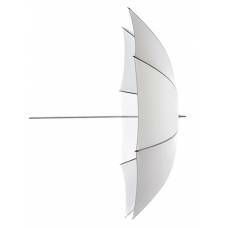 The 105cm silver umbrella offers crisp light that provides greater specularity and texture. It is the more affordable choice and also offers the user a choice between shoot-through or reflective. Use this for extreme light control on small areas of your subject.